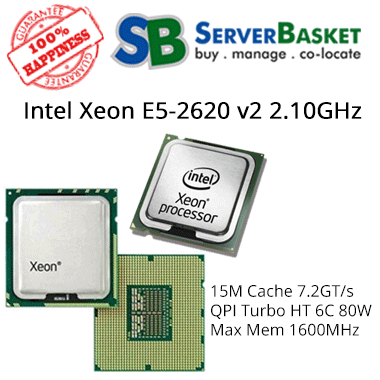 Get Grade ‘A’ Intel Xeon X5670 Processor of its Latest generation which built with 6 cores, 12 threads, runs at a base frequency of 2.63 GHz and has a maximum turbo frequency of 3.33 GHz. It has 12 MB Smart Cache, the bus speed of 6.4 GT/s QPI and has 2 QPI links. The maximum RAM size is 288 GB, despite varies depending on the memory types- DDR3 800/1066/1333, having 3 memory channels and memory bandwidth of 32 GB/s. 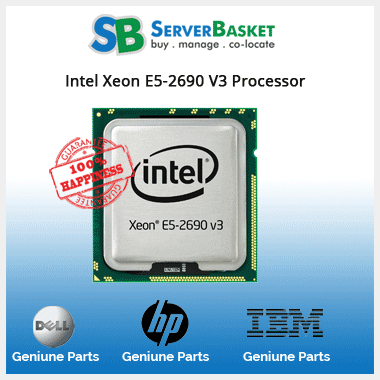 This powerful Intel Xeon X5670 processor is available at the lowest price at Server Basket one-stop online store with 90 days extended warranty. 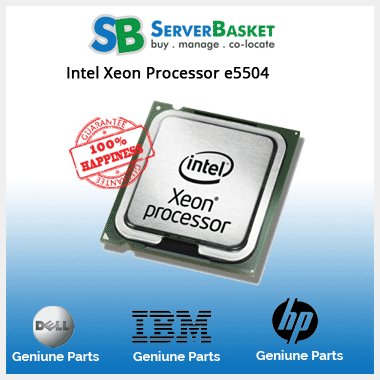 Intel Xeon X5670 processors support multiple Dell, HP, IBM, & Cisco server platforms. Some of the compatible servers are Dell PowerEdge R410, R510, R610 R710, T410, T610, T710 Server, HP ProLiant DL180 Gen6, DL360 Gen6 DL360 Gen7, DL380 Gen6 Server, IBM X3550M3, X3650 M3 Server and other Latest Cisco Servers like Cisco UCS C200 M2 server. 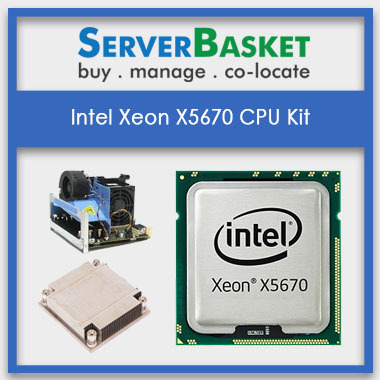 Intel Xeon X5670 processors are easy to deploy. 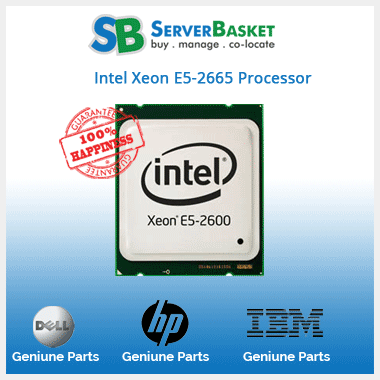 You can get Intel Xeon X5670 Processor and its add-ons from Server Basket at the lowest possible prices. Some of the add-ons include heat sinks, cooling fan, thermal cooling paste, etc. all these add-ons will play a vital role in cooling the CPU and avoiding the heat that can affect the functioning of the CPU efficiently. One reason for the high benchmarks of Intel Xeon X5670 processor with six cores that runs at 2.93 GHz. Having multiple cores allows this Intel CPU to handle multiple tasks at once, this is indeed the best option for people who like to multitask. It has a RAM size of 288 GB (maximum), and this is the most substantial amount of memory that the processor can read every second. The hardware uses Digital Thermal Sensors to monitor its core heat level as these sensors can lower the power consumption of the processor to avoid overheating. Intel Xeon X5670 processor supports many advanced technologies some of the techniques featuring are Intel's Execute Disable Bit functionality, this built-in Intel tech acts as a buffer, protecting the Intel Xeon X5670 processor from malicious program/ viruses that attempt to access the core. It also features Intel VT (Virtualization technology) with virtualization software Applications that functions with your system to improve the overall performance & the efficiency. 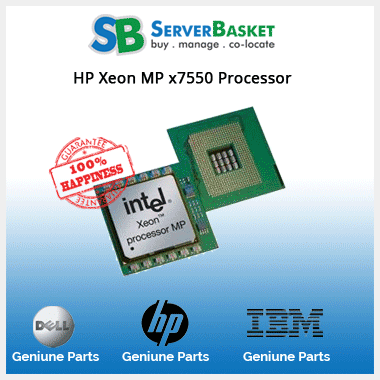 Intel Xeon X5670 Processor comes with many security features like Intel AES new instructions that can enable faster and secured encryption and decryption of data, Intel trusted execution technology and executed disable bit that reduces exposure to viruses and malicious attacks. 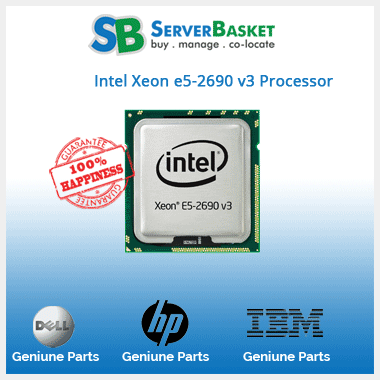 Intel Xeon X5670 processor comes with a 90-day warranty. We will be quick and efficient in providing the warranty services at whatever time it is claimed. We will initiate the replacement of the failure of the product as soon as possible. Use it as the best way possible and avail the services available from the Server Basket.